This is an ever evolving , ever changing page that never seems to get finished , so I think is a good reflection on life. My name is Chris Foulds , I was born on the 23rd August 1976 and grew up in a small town in England called Long Eaton. It is classed as being in Derbyshire , but is closer link wise , and thinking wise to Nottingham – where to be honest you have to go if you want decent shops , pubs , restaurants etc. as Long Eaton nowdays is a bit lacking. I was educated through the usual school system for the area, which was Brooklands infants , Brooklands Junior School , then on through Long Eaton school , Lower & Upper. After which I then attended Broxtowe College in Beeston,Nottingham and did a BTEC National Diploma in Microcomputer Systems. 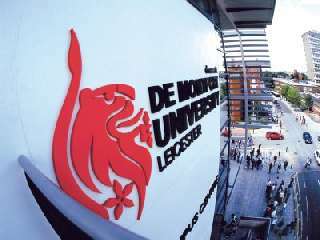 After which I attended DeMontfort University in Leicester where I did a BSC. (Hons) In Computing achieving a 2.1 grade , I also picked up a HND in Computing from University along the way. This after a while I was offered the opportunity to transfer back to Nottingham Marconi site to work on there latest photonics projects. Marconi was a great start to my career as it offered lots of varied work, good training programs and a solid footing in the job market. Marconi however began to suffer severe financial problems and there was a risk of us all being laid off (which they eventually were) , so I decided to start looking for a job before competing with over 400 other software engineers. 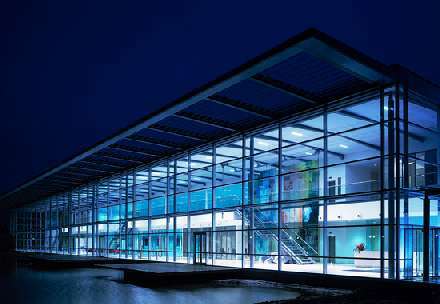 So in September 2001 I started my new job at Mclaren Electronics down in Woking where I became a Senior Software Engineer working on the BIOS software for the Mclaren Formula-1 Car. This was a great job, writing software for Formula-1 cars is surely every aspiring software engineers dream job, and was lucky enough to do it. Whilst only working on the BIOS software and not the actual control systems it provided an interesting insight into the goings on of a formula-1 team at there peak. My time at Mclaren , was fun and I met some great people and will always remember my times there ,during my time at Mclaren I got married and it became increasingly obvious in the massive house price boom of the time we could not afford to buy a house and settle down there, so I looked for a new position elsewhere. We settled on Cambridgeshire , I found a job at TTPCom as at first a applications software developer , but later the Programme Manager/ Lead engineer for the mobile browser project. TTPCom got bought by Motorola in June 2006 at the time it was great and I continued to have an enjoyable time , however things as ever change , my role changed and I found myself becoming more and more detached from the technology and into a pure managerial role that I was not ready for, so I decided it was time for change around May 2007. 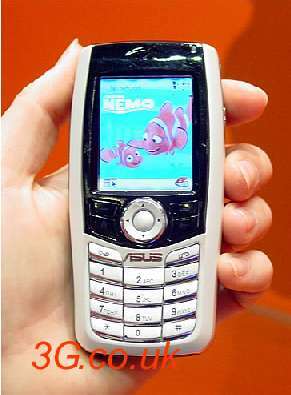 It was a shame really as Motorola was a great company and so was TTPCom before that. 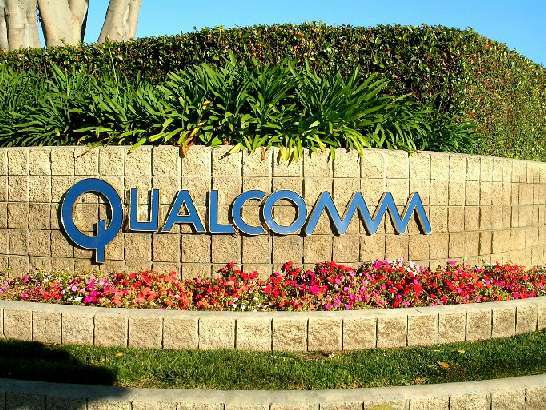 My job at Qualcomm was fun and varied working in a specialised OEM and Application engineer support team doing a mixture of development and support work. However Qualcomm in there wisdom have decided to close the Qualcomm Cambridge site so I am currently looking for work again and hopefully in the next month I will get to add to this biog of where I have ended up. Much of our lives is taken up by our four lovely but crazy dogs Molly, Kimi, Yoshi & Maisy who we share our lives with, they each have there individual pages on this site so please check them out ! Now instead of detail is a abbreviated set of events !!! Got made redundant from Qualcomm (they closed site in Cambridge) joined ANT Software in Cambridge for 1 year. Left after one year to join Skype as part of the Consumer electronics group making Skype for TV’s , Cordless phones, Video phones etc. Left Skype in early 2014 to focus on my own company. Created lots of great apps and just getting it stable enough to concentrate on some new big projects and games. In Jan 2015 me and my lovely wife celebrated the birth of our twin Boys Benjamin & Leonardo – amazing little boys. In September 2015 was the most unforgettable month for good and bad reasons, for good we moved to a new house (twice the size on the old house) in Desford, Leicester – boys got loads of room and I have a room for playing video games so all is good. However our beautiful, special and adored dog Kimi sadly passed away after a very short illness (literally was on a walk Wednesday fine and died Saturday) – we miss him very much. January 2016 – boys first birthday ! – they are great and starting to walk. Decided to start blogging about my development work.